What's this? 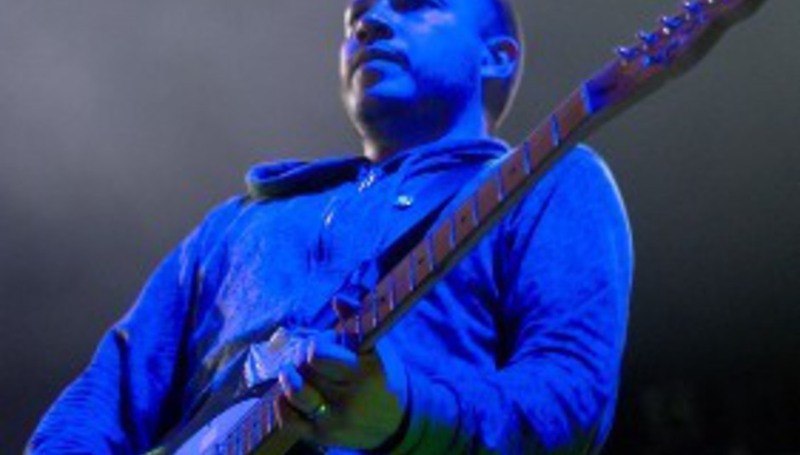 A true treat of a Mogwai freebie ahead of their sixth LP, The Hawk Is Howling? Aye. Download it. Get 'The Sun Smells Too Loud', from said record (DiScussed here and released in September via Wall of Sound), by simply following the instructions at the other end of this link.